Are VFX and VR the future of cinema? The latest films dazzle us with their special and visual effects. We’re continuously impressed whether we’re at the cinema or watching at home. But, what we don’t take into consideration is just how far we’ve come. And, what the future of cinema holds. With such advances already behind us, the movies of the future will be truly impressive. If it feels like movies are getting more real than ever before, you’re right. Star Wars: The Last Jedi on 4K Blu-ray proves that visual effects are only improving. Cinema has always been about telling a story. Every since 1968, technology has played a significant role in doing so. When you see the hypothetical first manned space mission to Jupiter on Stanley Kubrick’s 2001: A Space Odyssey, it seemed so unreal yet magical on screen. At the time, it absolutely stunned audiences. Today, when you see the latest Star Wars or Jurassic Park film, you can see the difference in tech-inspired cinema’s evolution over the years. Visual Effects (VFX) have been playing a primary role in enhancing the way we enjoy on-screen content with both characters and landscapes. In fact, VFX and 3D have merged so beautifully that you get goosebumps when a tiger, like the one in “Life of Pi,” roars or jumps off a boat. I think cinema is going to tailor itself to the individual audience. It is going to cater to the individual consumer: there’s going to be something for everybody and we have to be prepared for entertainment coming at us in many different shapes and genres. So, the bigger question is whether VFX, VR, 3D, or any other form of technology is actually empowering filmmakers to tell a good story. A digital shark might just be a great replacement for mechanical ones because it won’t break down. But, is it going to bring enough of an impact on screen? What are VFX and CGI? Computer-generated imagery (CGI) is exactly what you think. It’s using computer graphics in filmmaking or any form of media entertainment. For example, Voldemort He-Who-Must-Not-Be-Named wouldn’t have looked as scary with only makeup. Absolutely. Although 3D movies have suffered a lot of bad publicity, great examples are truly stunning. When you see Pandora and in all its epic beauty in Avatar in 3D, the experience is beyond words. That’s one of the primary reasons countries like China are taking a step further in enhancing the display technology for a better 3D cinema experience. 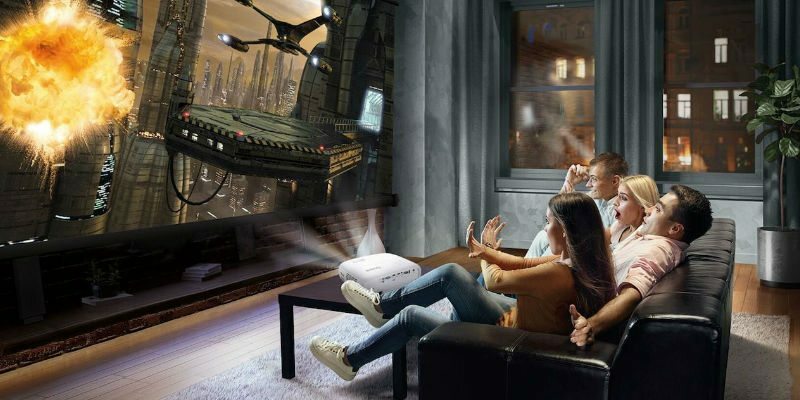 In fact, with 3D glasses slowly coming into the limelight, the way we interact with movies at home is going to change immensely in the coming years. Although James Cameron believes that this might just take some time, 3D movies are here to stay. Fun Fact: You’d be surprised to see the real faces of the photorealistic CGI beasts from Game of Thrones. That totally depends on the viewer. 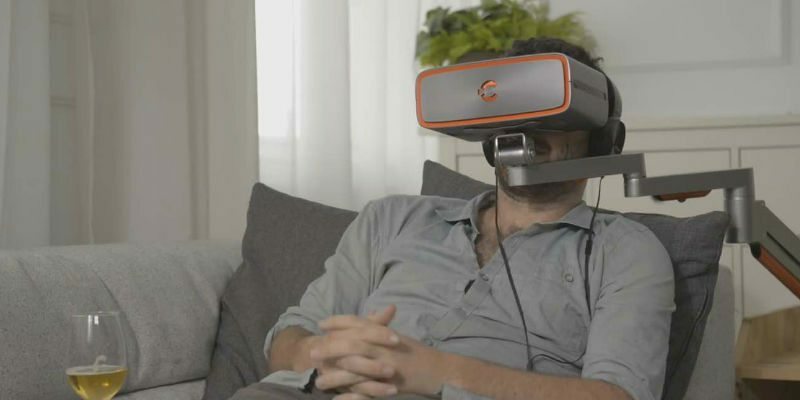 It might sound strange but watching movies with a VR headset is like riding a time machine. You feel like you’re going back the early days of movies but it’s way better. You can move the screen, change its size, and literally physically enjoy the cinematic adventure. In fact, before you reach for those 3D glasses, you might just grab your Oculus Rift or Samsung Gear VR to experience movies in a whole new way. VR requires very compact and small form factor cameras to be able to capture high-quality images, along with the ability to record in production-ready formats without high compression rates. In post, VR requires a resolution-independent workflow, and working in native frame rates and aspect ratios is a must in order to allow frame to frame conversions for smoother footage. High dynamic range (HDR) is also quickly becoming a requirement from on-set production through post because it dramatically improves quality with its massive color gamut, incredibly wide contrast ratio and increased brightness. What are the best VFX movies of all time? 2001: A Space Odyssey – given the time when this movie was made, it will always remain a top pick for VFX. Star Wars – every episode is more cinematically more exciting than the last. Avatar – like we said earlier, Pandora made VFX look more beautiful than ever. Gravity – it’s a movie that makes you feel the essence of being in space, all by yourself. Interstellar – we have a thing for black holes. You can’t deny, Interstellar did show space in a whole new way. Transformers – what was entertainment before the Autobots and Decepticons? Independence Day – that spaceship is epic! Complete with 23.1ch Dolby Atmos and DTS:X technology, you’ve never experienced audio quite like this before. 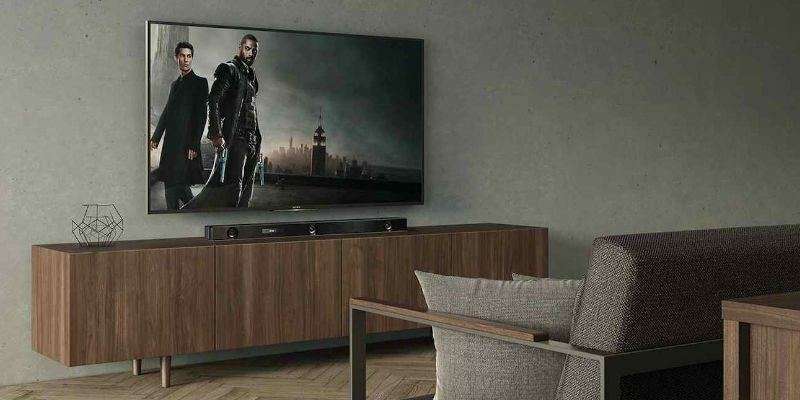 The Soundbar has both Wi-Fi and Bluetooth options to connect to all of your devices. Designed with your lifestyle in mind, the latest QLED TVs offer engaging presentation regardless of whether they are on or off. Eliminating any distraction, the QLED TV provides high-quality picture and innovative ways to search for content. Combining visual and audio technology, this headset gives you everything you love about the movies. The Cinera Headset offers an impeccable 5K UHD display on a giant screen through the use of two screens. 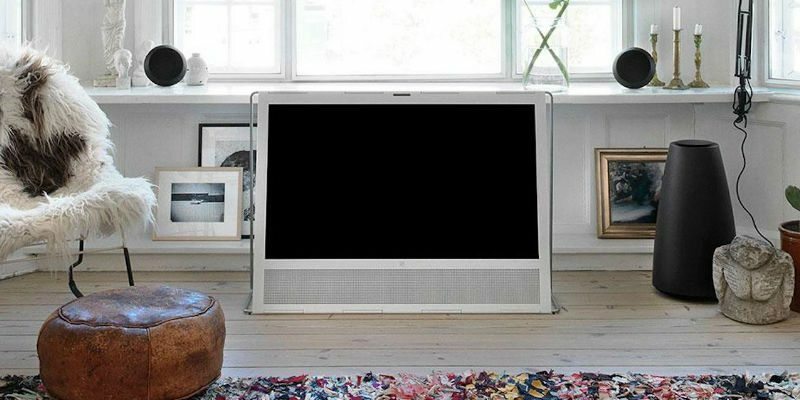 Featuring signature B&O sound, this system includes a powerful subwoofer as well as two satellite speakers. 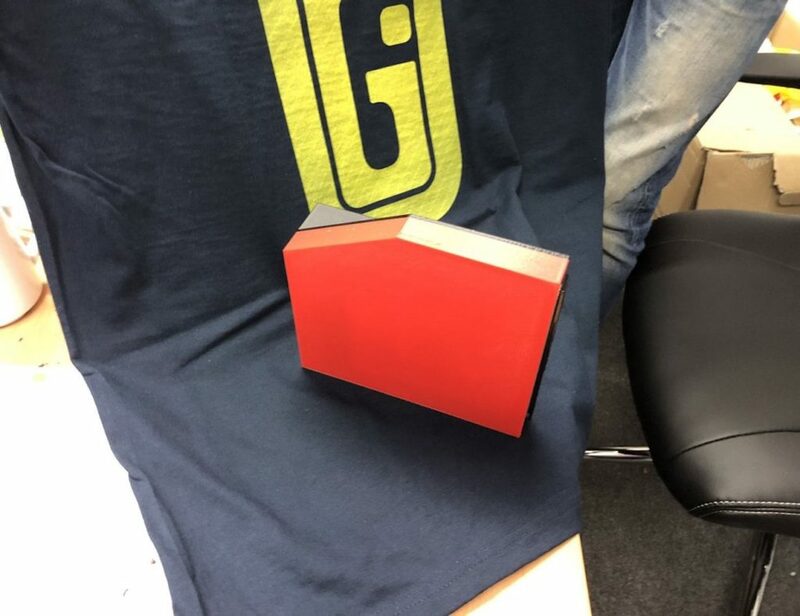 With this, you can conveniently place the speakers exactly where you need to produce seamless surround sound-style audio. An inexpensive offering from the brand, this projector packs some serious specs. With CinematicColor technology, it exceeds all expectations of an in-home entertainment system at this price point. Watching sci-fi movies with VFX has become the new norm. Let’s just hope that 3D and VR make the experience even more immersive in the coming years. We’re heading to an age where the cinema will no longer be the preferred choice. We’d rather have 3D-compatible Netflix or Amazon Prime and a comfy couch with a bowl of popcorn at home.